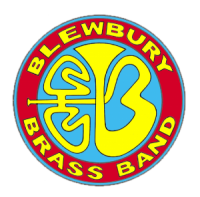 Huge thanks to the Didcot Rotary Club for generously awarding the Blewbury Brass Band a £500 Community Grant. 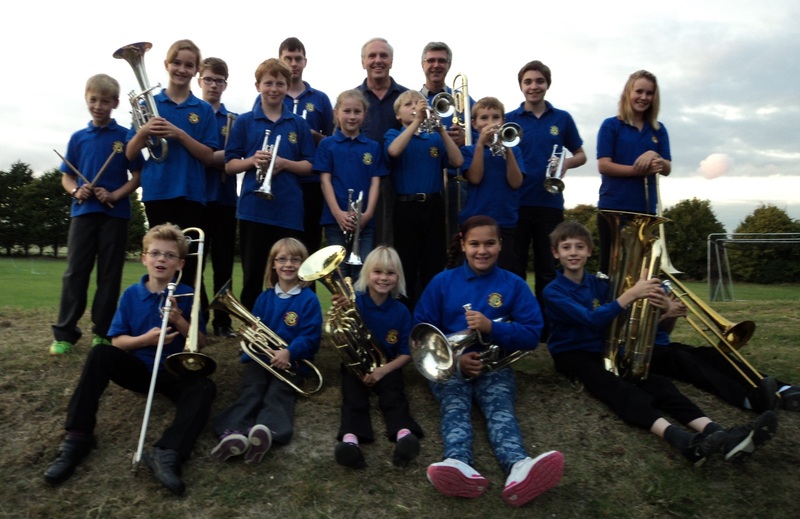 This will enable the band to buy 2 more cornets for our growing number of learners. A presentation of the cornets will be arranged and photos of the occasion will be splashed around the county! 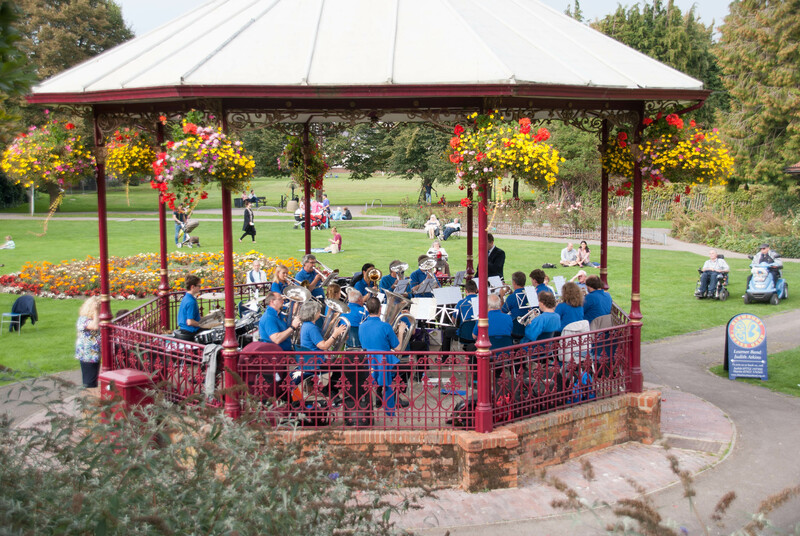 The band welcomes learner players (whatever your age!). 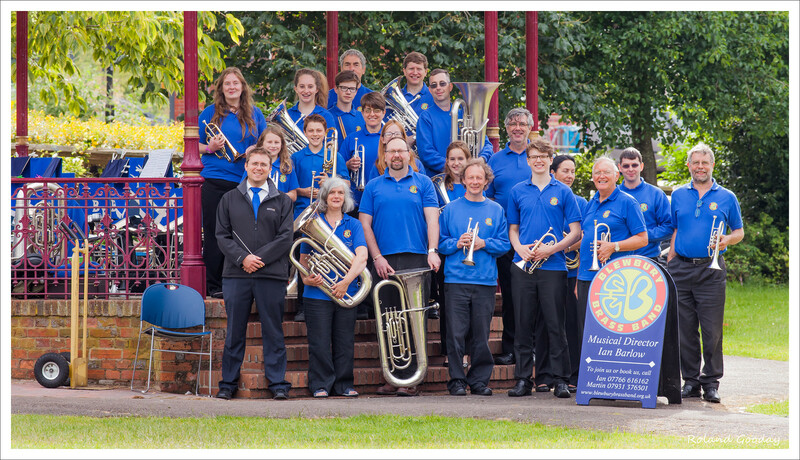 Do contact us if you, one of your children, one of your parents, or somebody else you know would like to start learning a brass instrument…whether a cornet, horn, trombone, baritone, euphonium or tuba! Click here for our contact details.